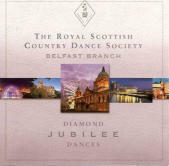 In 2006 as RSCDS Belfast Branch was celebrating their Diamond Jubilee, they organised a competition to devise dances, with the winning dance being “City of Belfast” by Lucy Mulholland. Marian Anderson wrote a tune especially for this dance and was then commisioned to produce a CD to accompany the book of all the submitted dances.  This CD, first released in 2008, sold out in 5 years, even before City of Belfast was adopted by the RSCDS and published in Book 48. Now re-issued by The Sunday Class, this same CD contains music for the 6 dances devised for the competition, 2 dances devised to celebrate their Ruby Anniversary (The Glens of Antrim and The Drumlins of Down) and two generic sets of good tunes for reels and jigs. Marian’s standard band line-up of herself, Graham, Issy and Max are joined by John Sinton (Bass), making this a ‘classic’ Marian Anderson recording. The differing lengths and repeats included on this CD, along with the use of new or less well known lead tunes, makes this CD an extremely useful addition to any teacher’s library, when requiring ‘any good tune’.